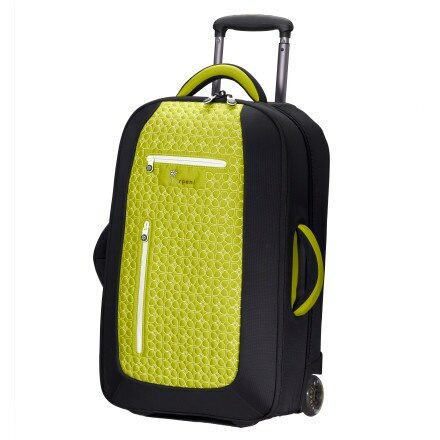 Hit the airport with the Hurley Manzana Jet Set Approved Carry On Luggage in tow and you may be asked to proceed right to the 'expert traveler' line. 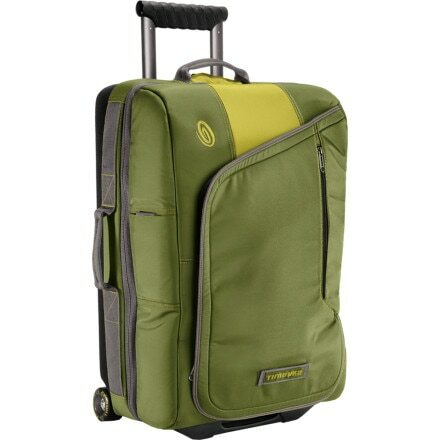 Pack your gear into the Gravis Jetway Rolling Bag and get lost for the weekend. 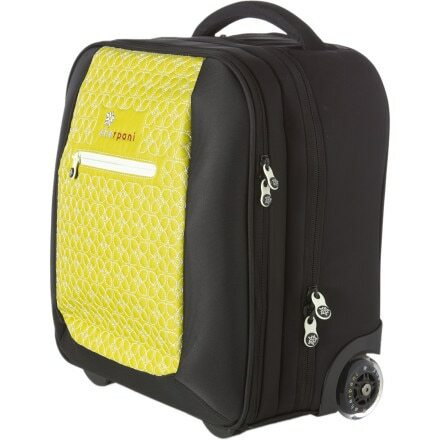 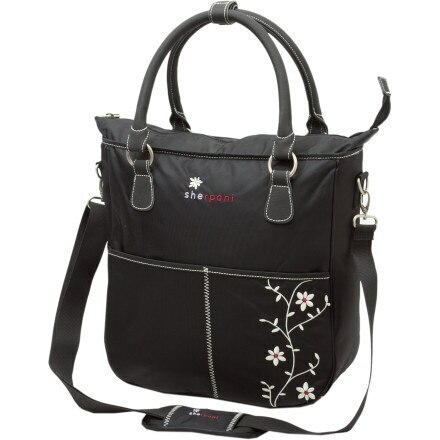 This rolling gear bag opens like a book to make packing and unpacking a breeze. 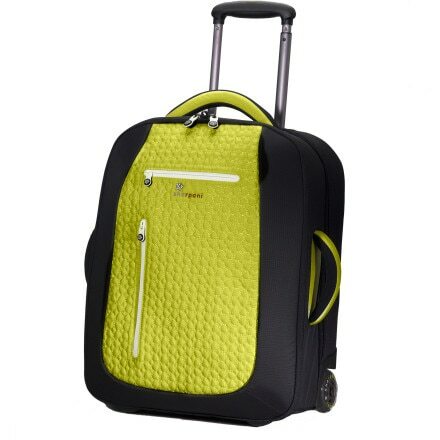 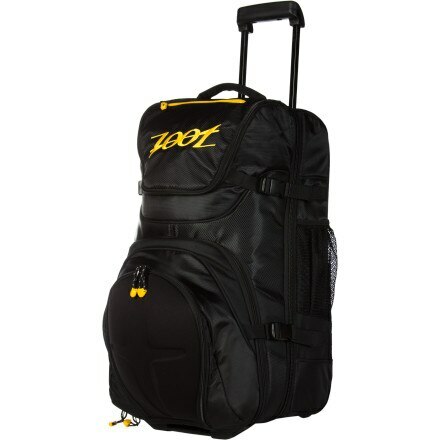 Beat the confusion at the revolving baggage pickup zone with the Electric Small Block Carry-on Wheelie Bag. 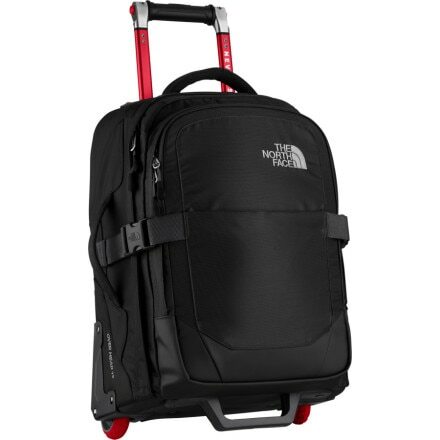 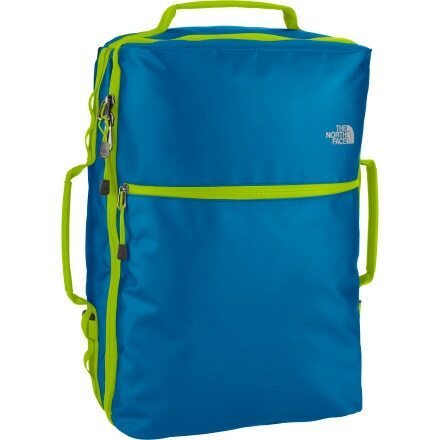 Screw the airlines and their baggage fees when you have The North Face Overhead Carry On. 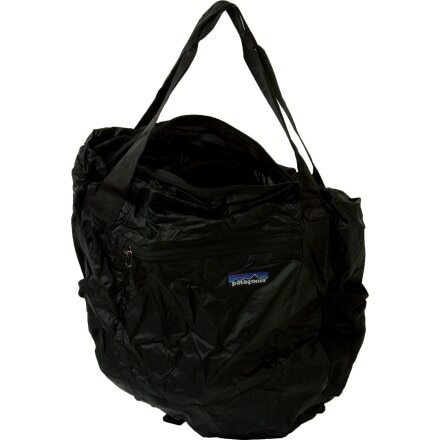 Put lots of things into the Patagonia Lightweight Travel Tote at the farmers market this summer. 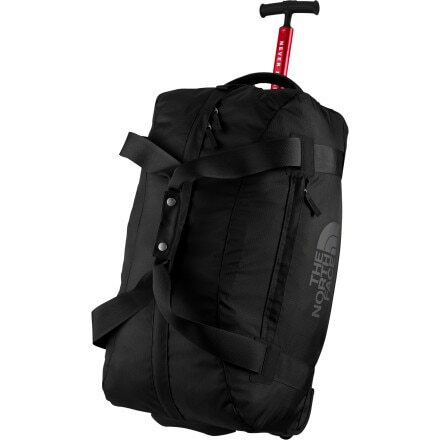 Stop bringing four bags on your three- to five-day trips. 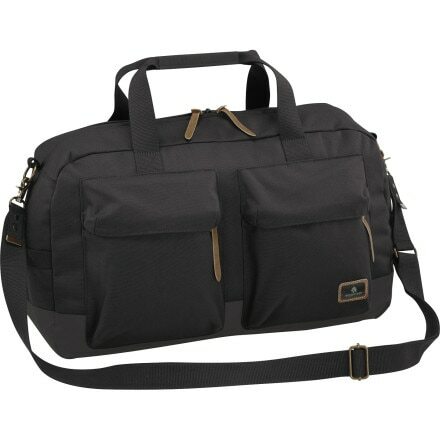 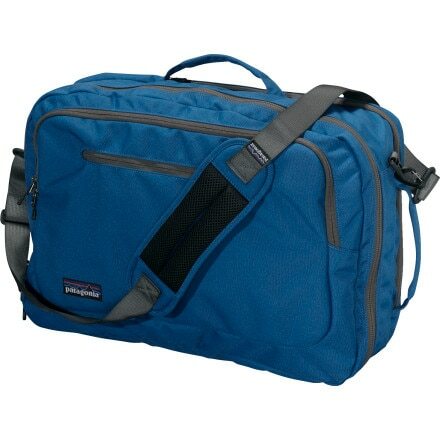 The Patagonia MLC (Maximum Legal Carry-On) Wheelie Bag is a toiletry bag, laptop sleeve, rolling suitcase, and backpack all in one. 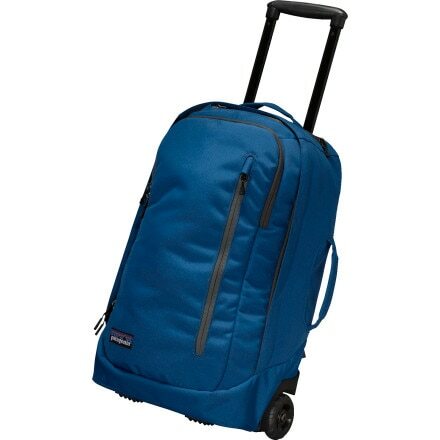 Lug around a laptop and a weekends worth of clothes inside the Patagonia MLC Carry-On Bag, which functions as a backpack, shoulder bag, and a briefcase. 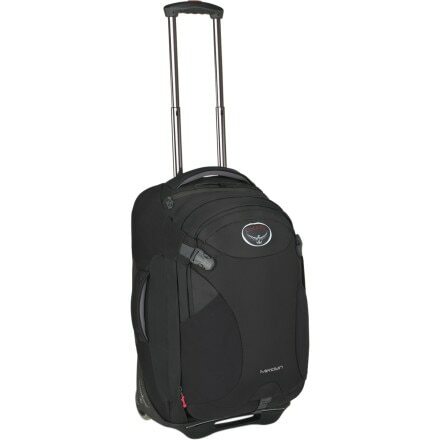 When crowded airports, foreign buses, bumpy dirt roads, and overland travel are all possibilities, make sure you pack the Osprey Meridian 22 Wheeled Convertible Backpack.